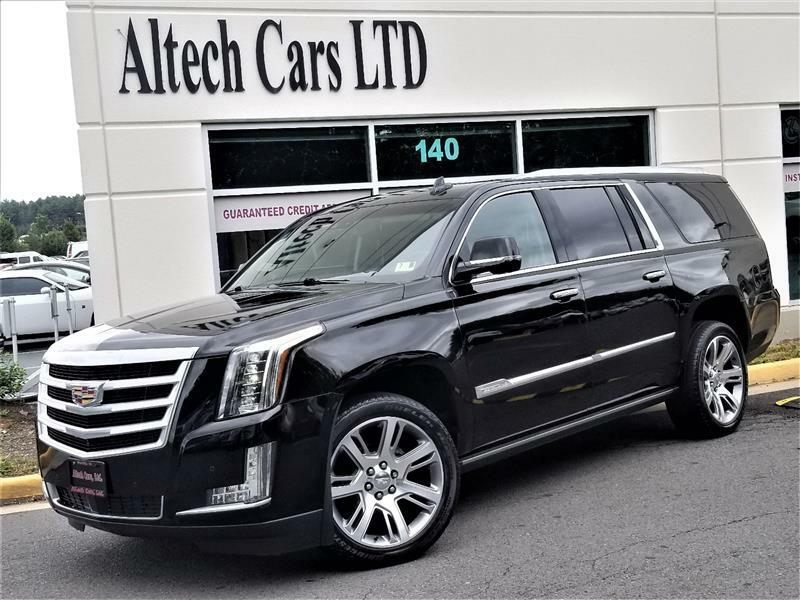 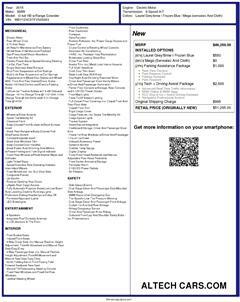 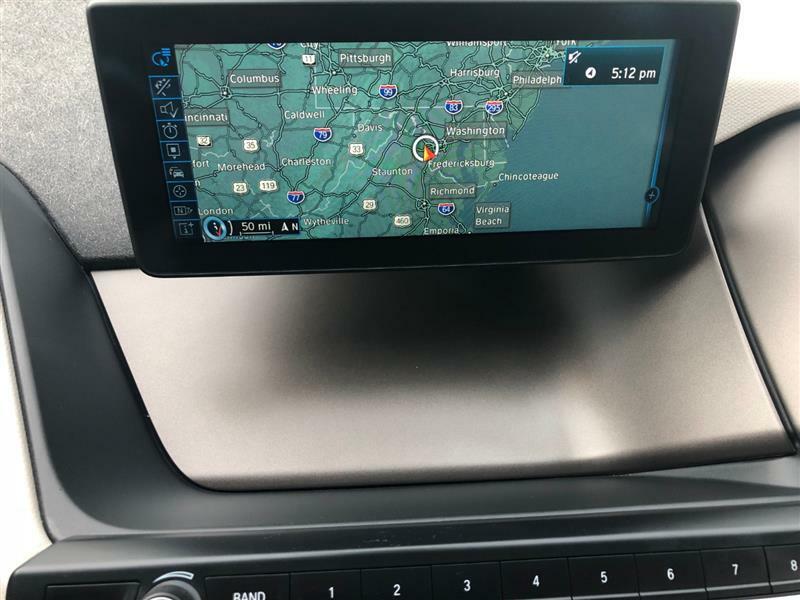 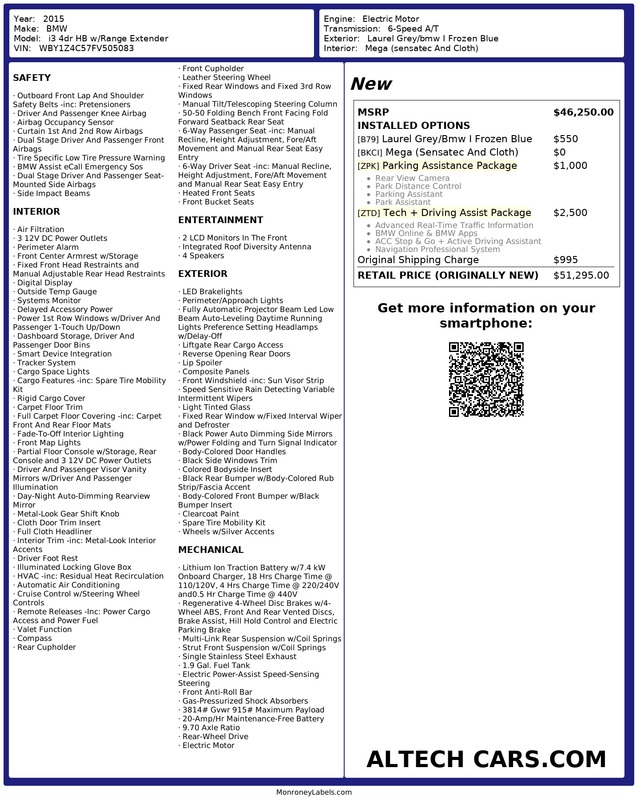 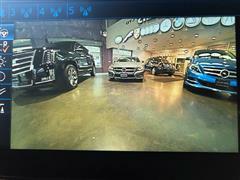 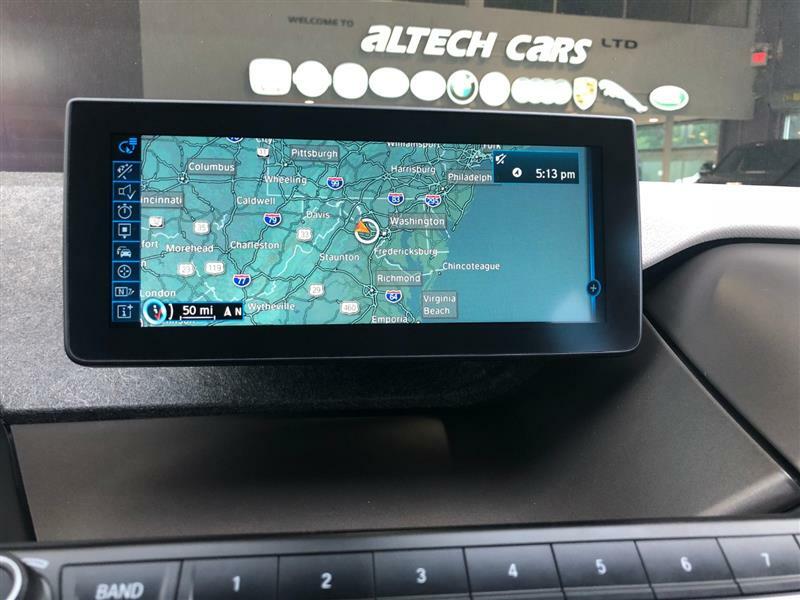 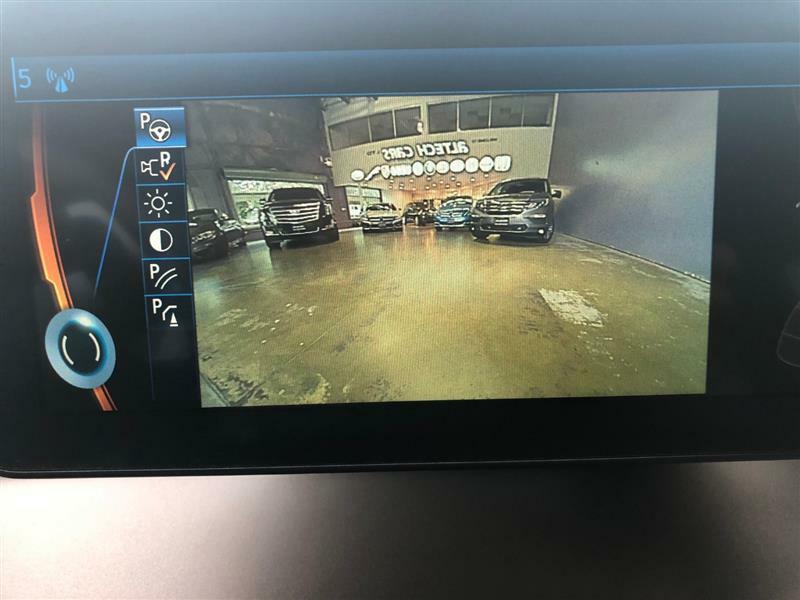 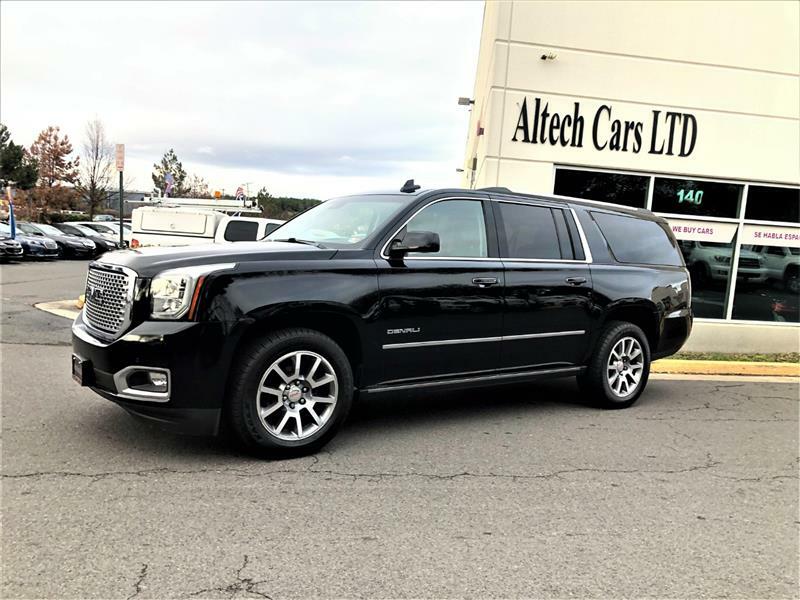 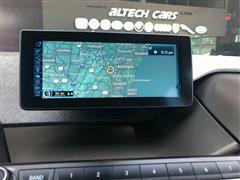 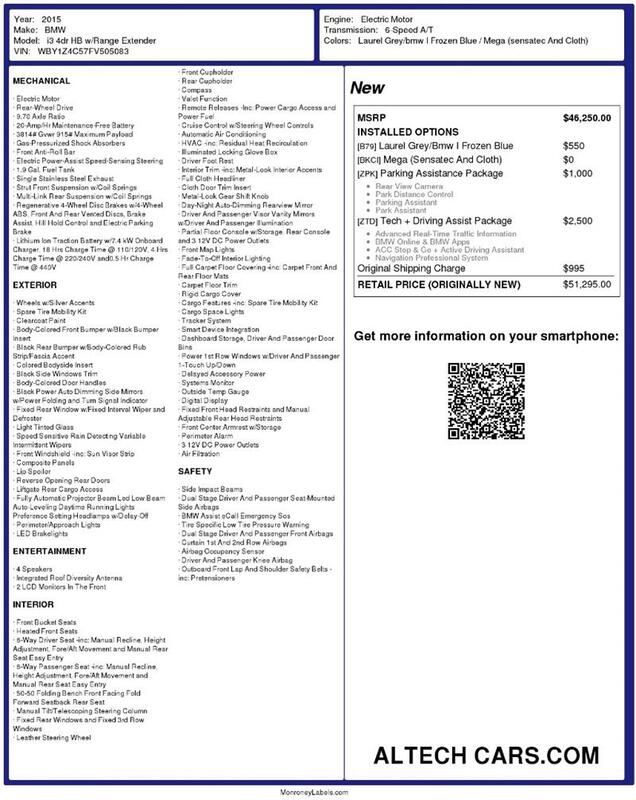 The Technology + Driving Assistant package includes those items, plus an upgraded navigation system, real-time traffic data, active cruise control with stop/go, and a suite of smartphone apps. 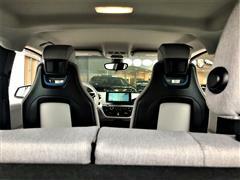 Mega World gets 19-inch alloy wheels, satellite radio, LED lighting (automatic headlights, taillights and running lights), automatic wipers, auto-dimming mirrors, cruise control, rear parking sensors, automatic climate control, 50/50-split-folding rear seats, a leather-wrapped tilt-and-telescoping steering wheel, Bluetooth phone connectivity, Navigation system, the iDrive electronics interface with a 6.5-inch wide screen, and a sound system that includes a USB audio interface, an auxiliary audio jack, HD radio,Heated seats, and an onboard DC fast charging unit. 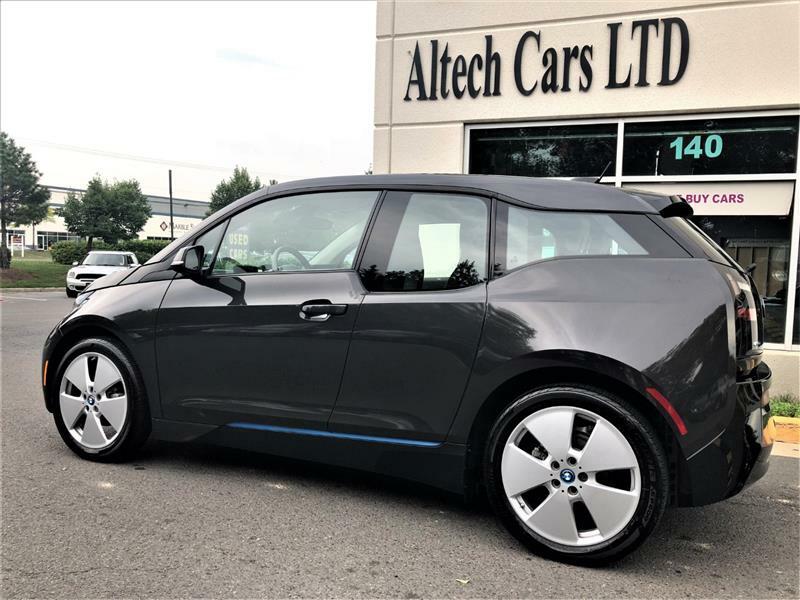 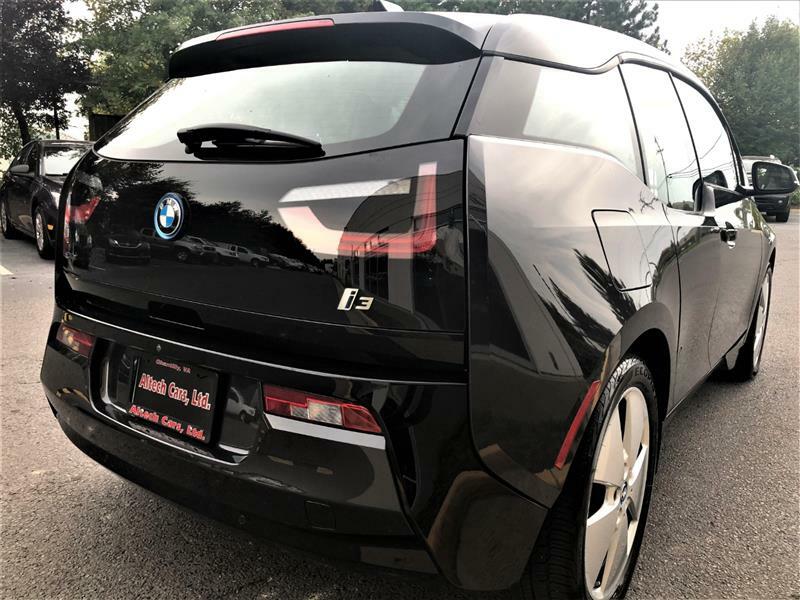 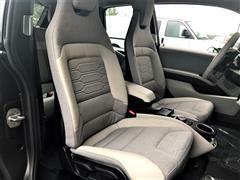 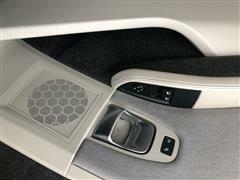 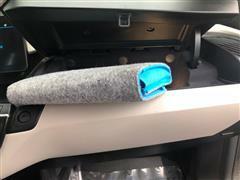 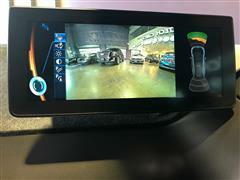 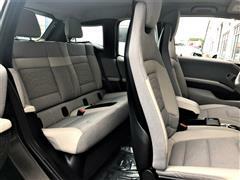 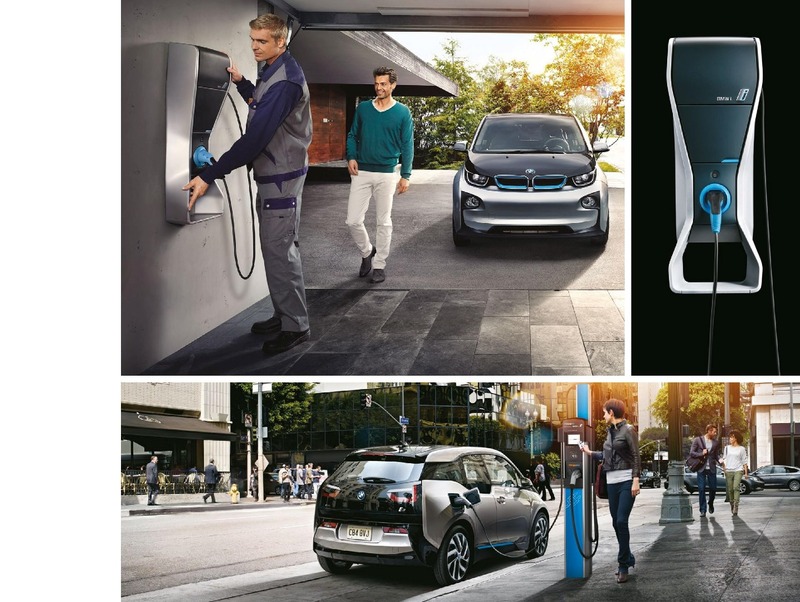 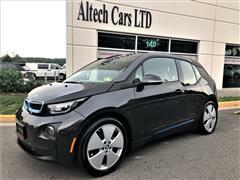 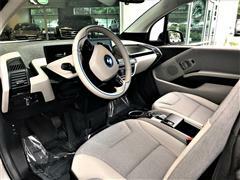 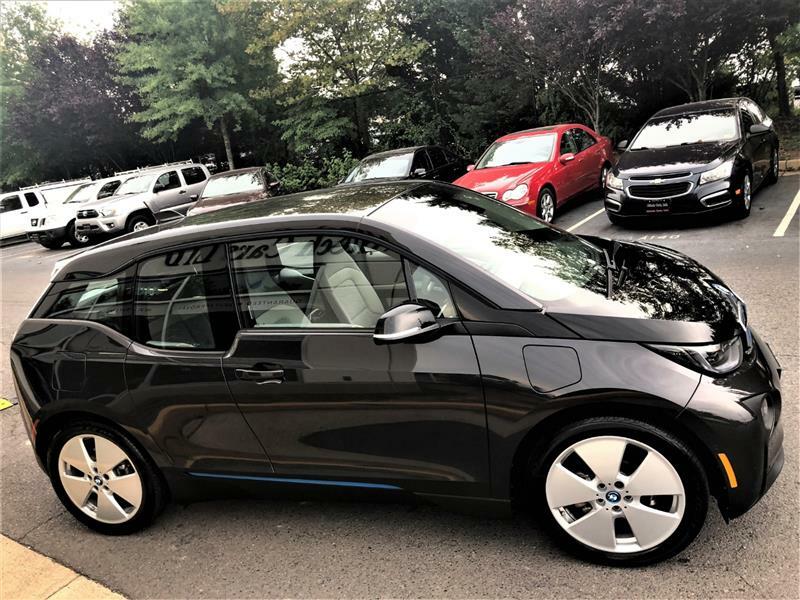 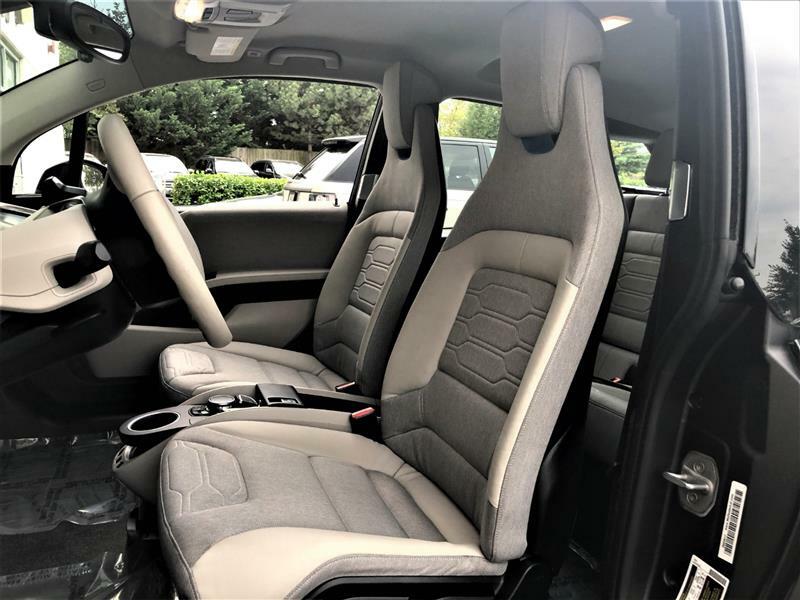 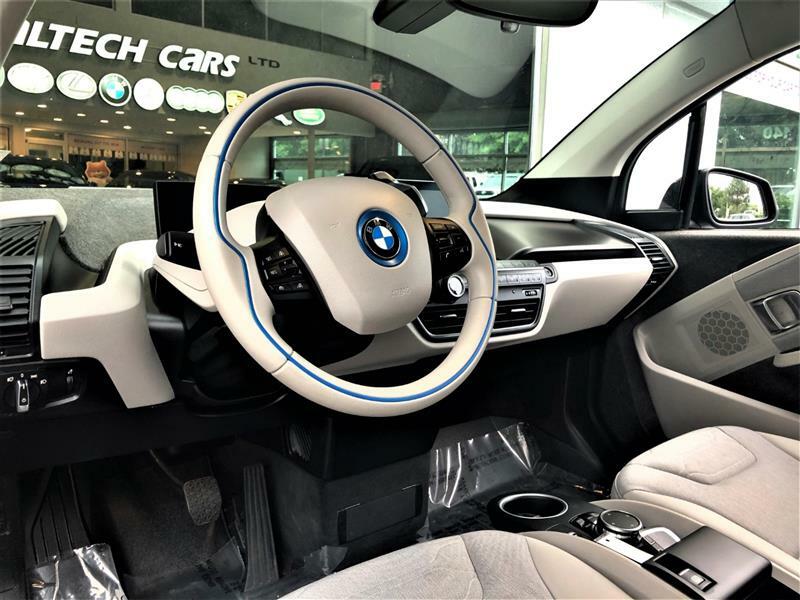 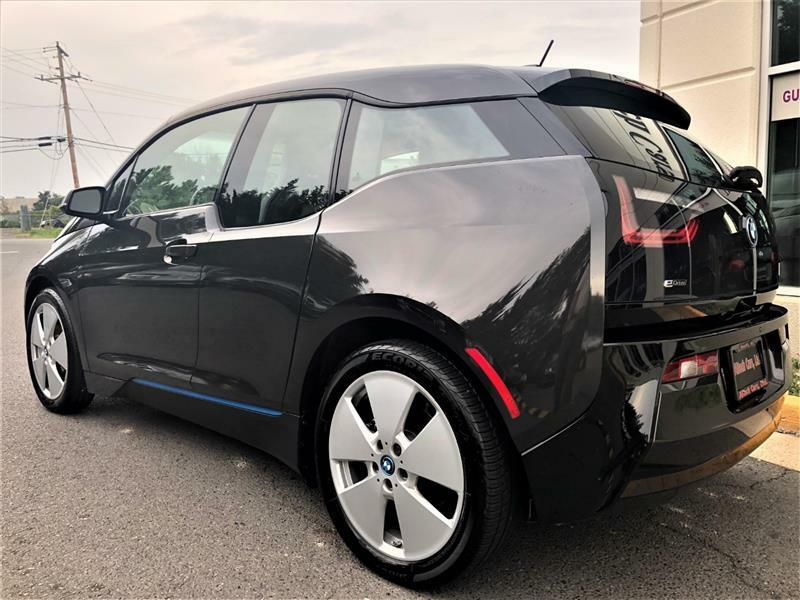 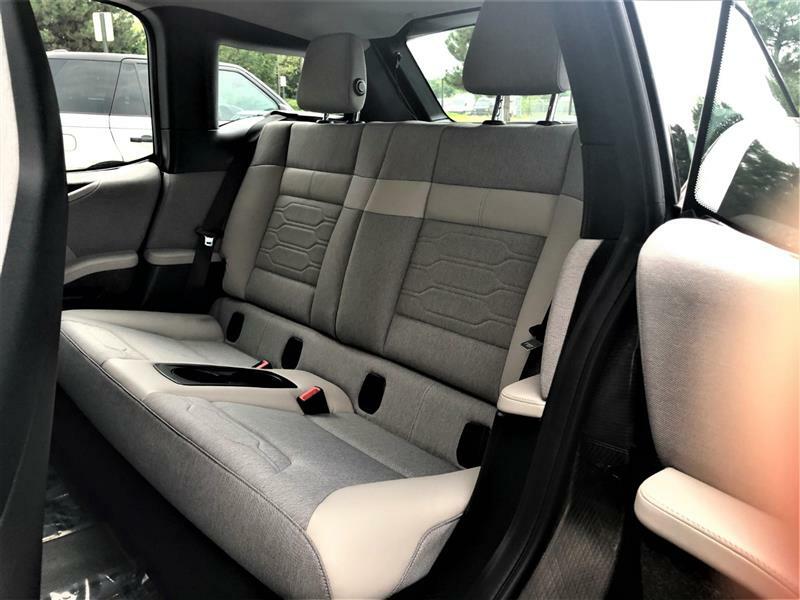 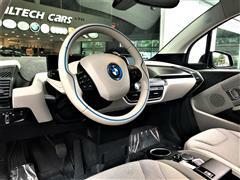 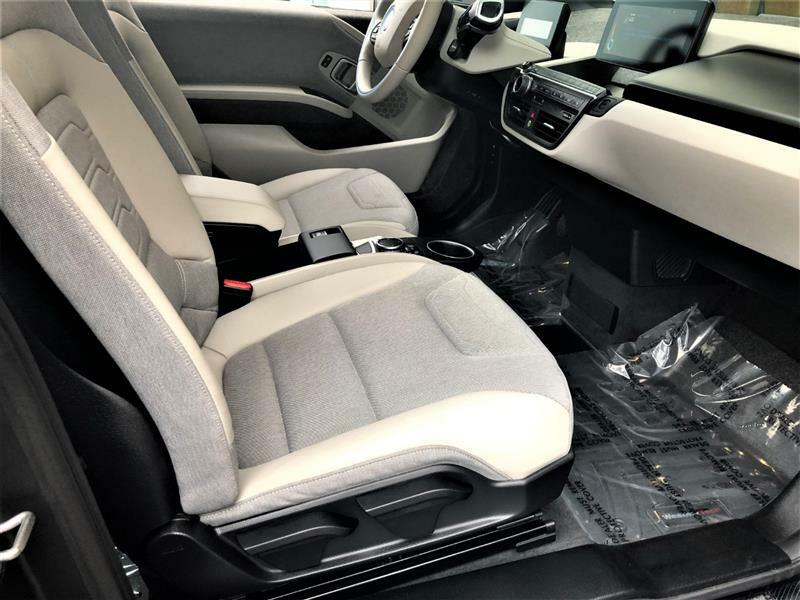 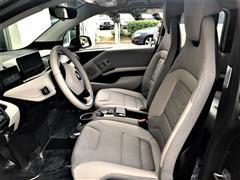 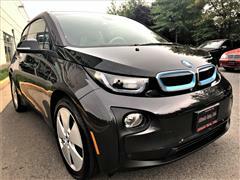 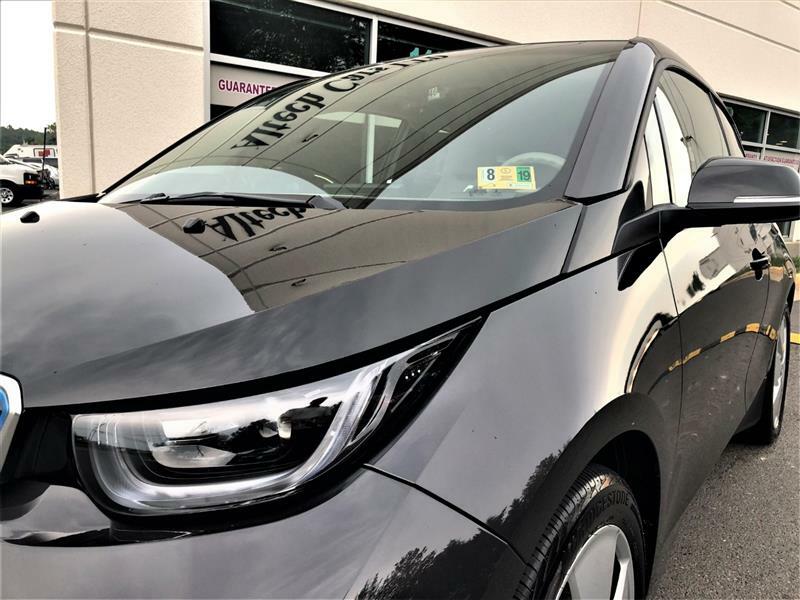 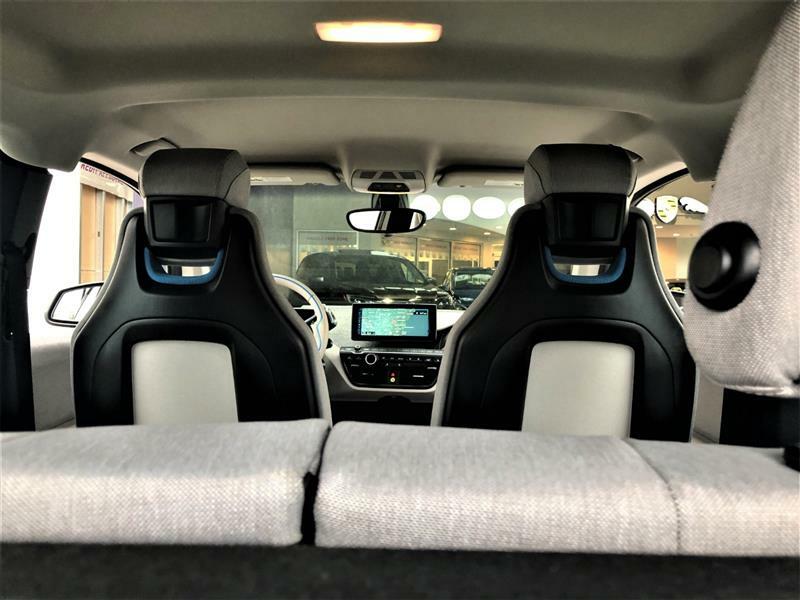 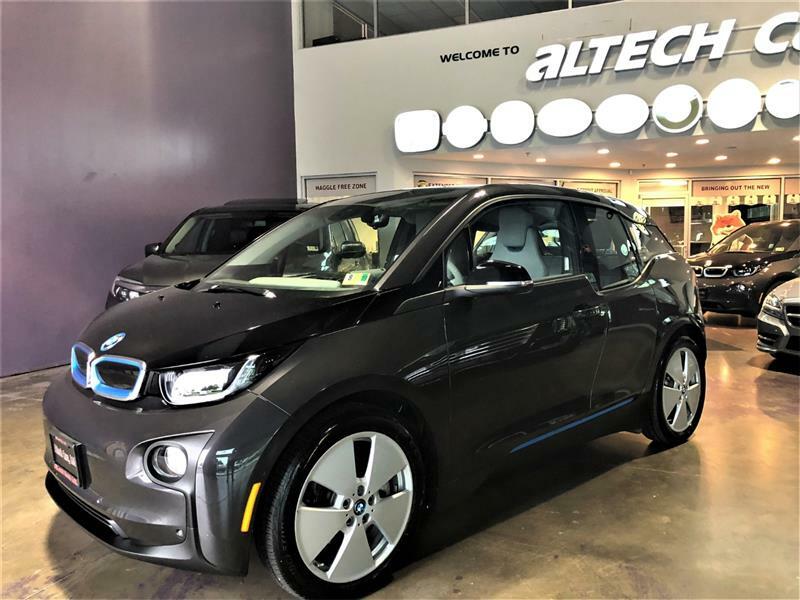 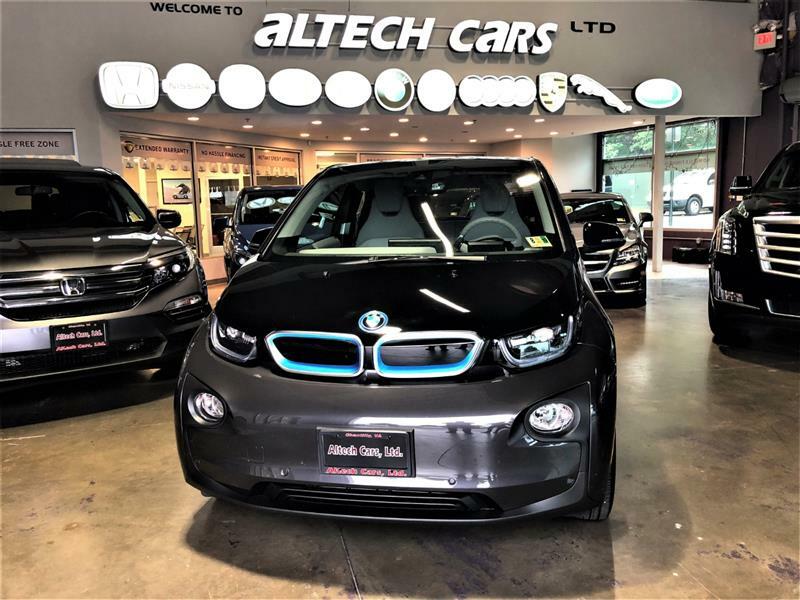 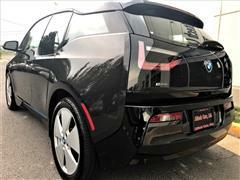 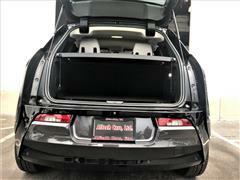 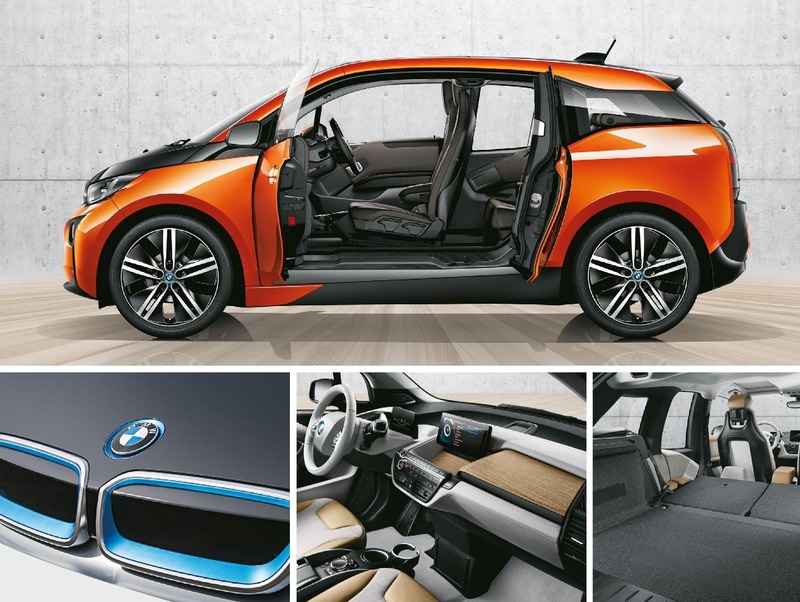 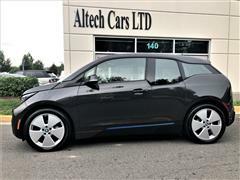 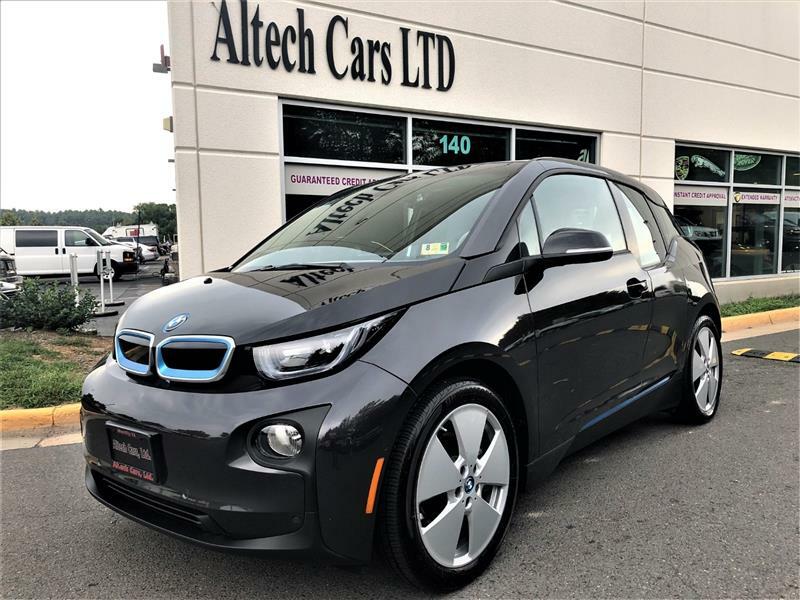 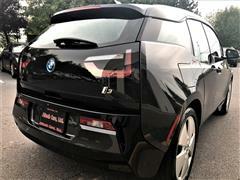 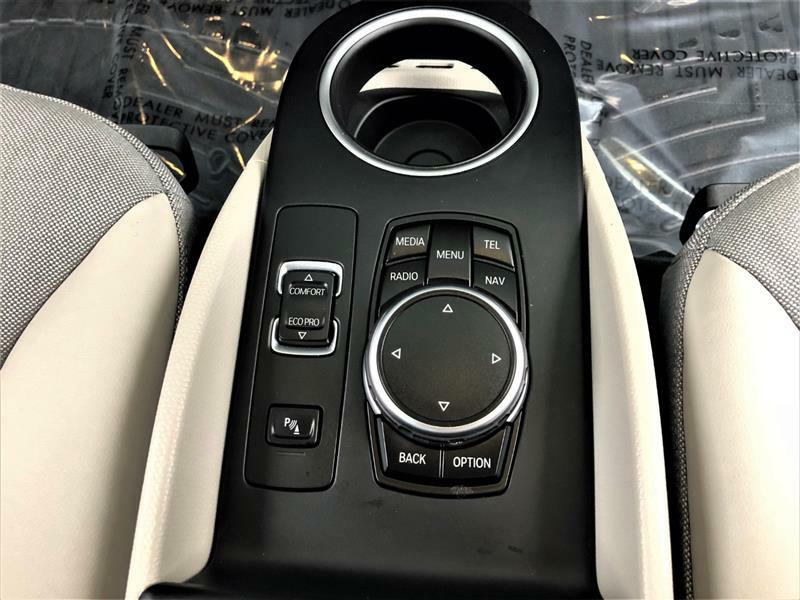 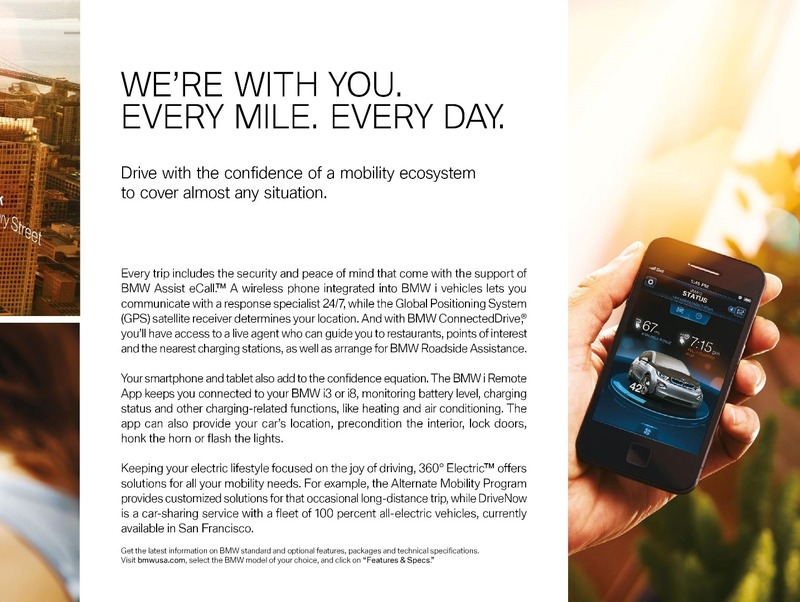 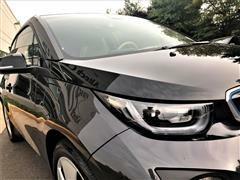 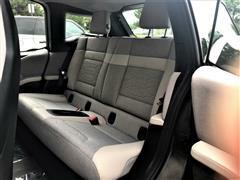 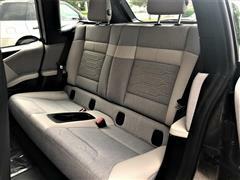 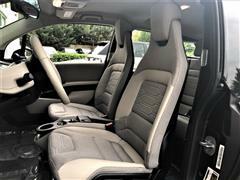 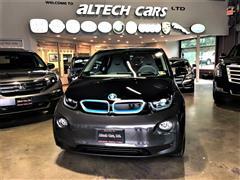 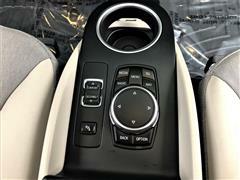 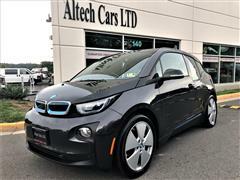 Safety Standard safety features on the 2015 BMW i3 include antilock disc brakes, stability and traction control, front seat side airbags and full-length side curtain airbags. 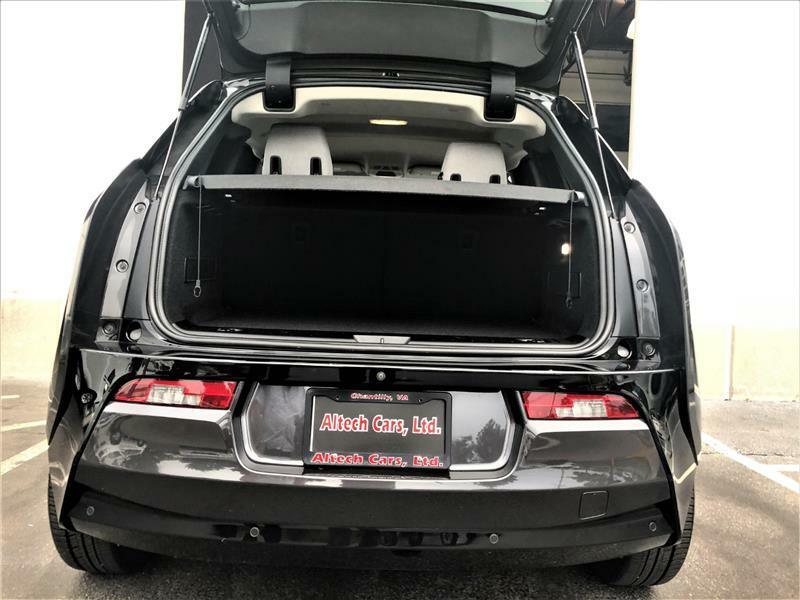 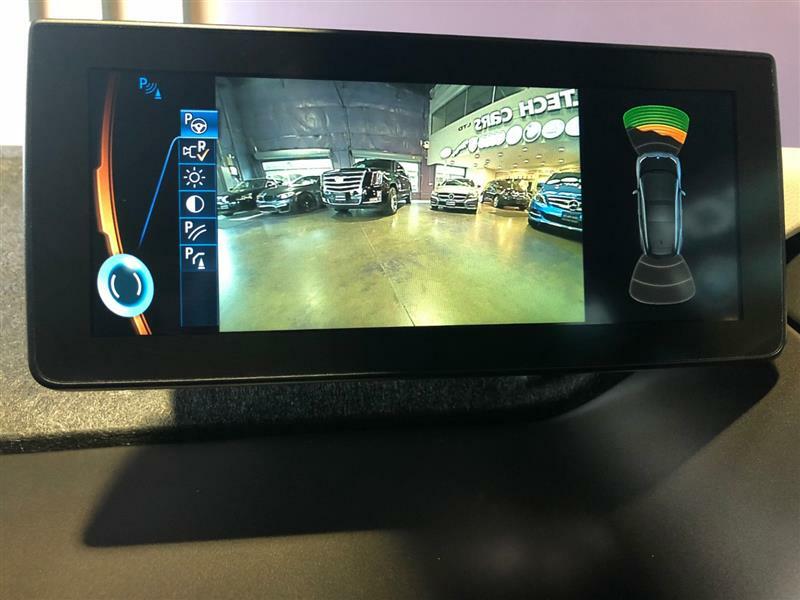 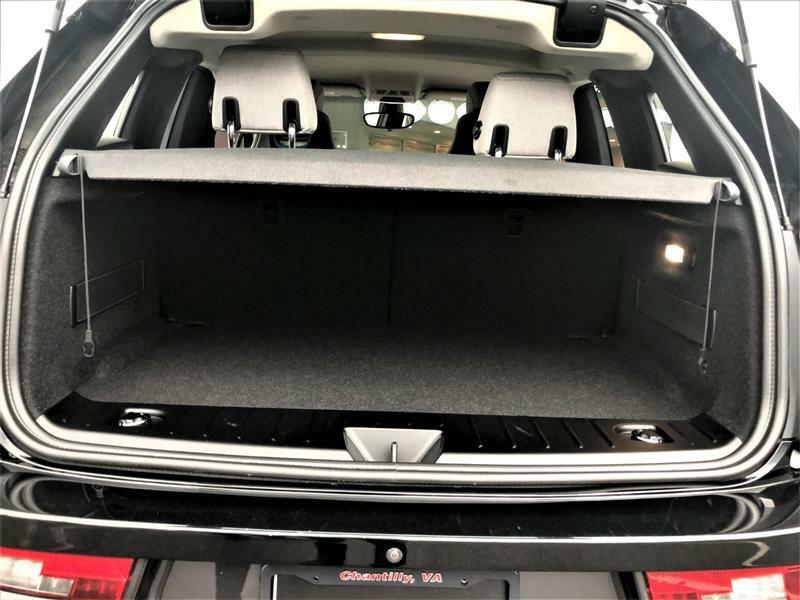 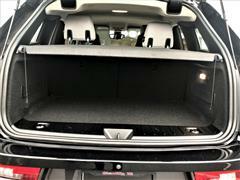 Also standard are BMW Assist eCall and Remote Services, which include automatic collision notification, an emergency request button, stolen vehicle recovery, remote door unlock, remote control smartphone app, rear parking sensors, rearview camera and front parking sensors. 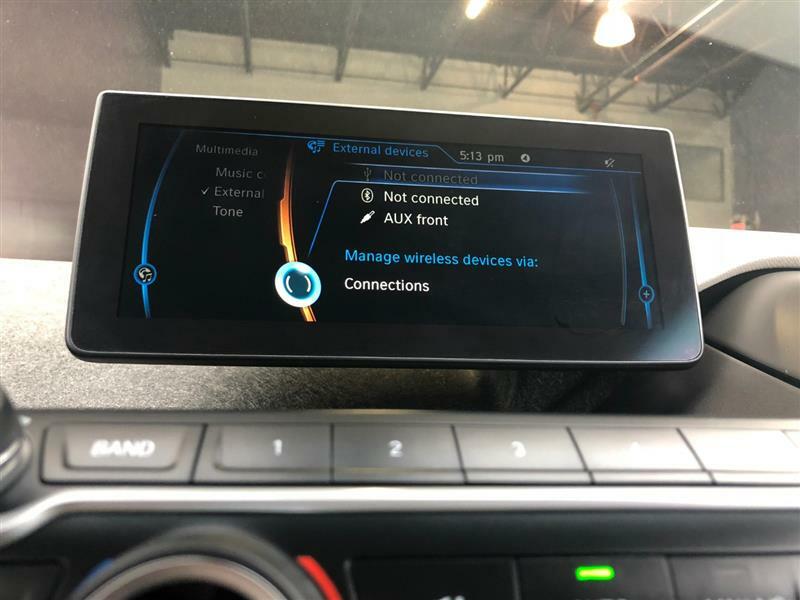 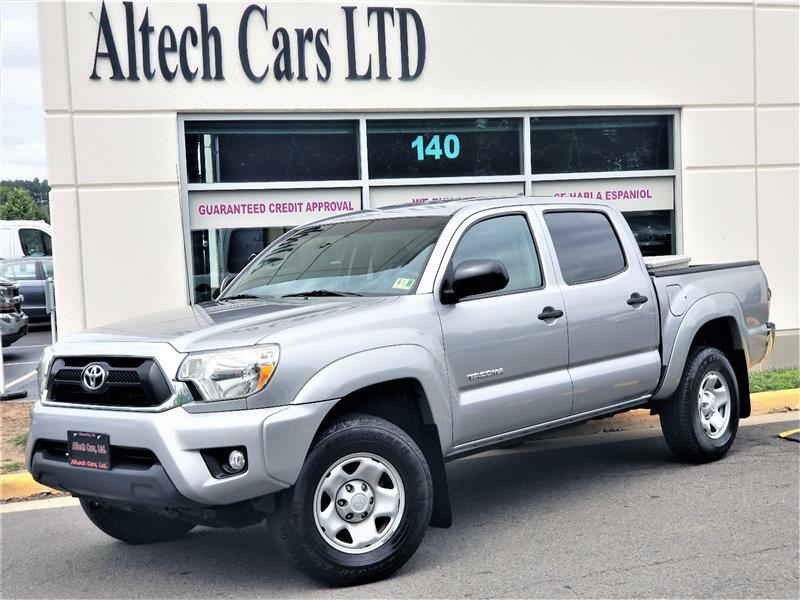 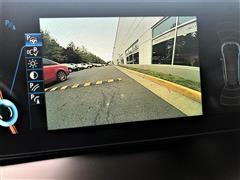 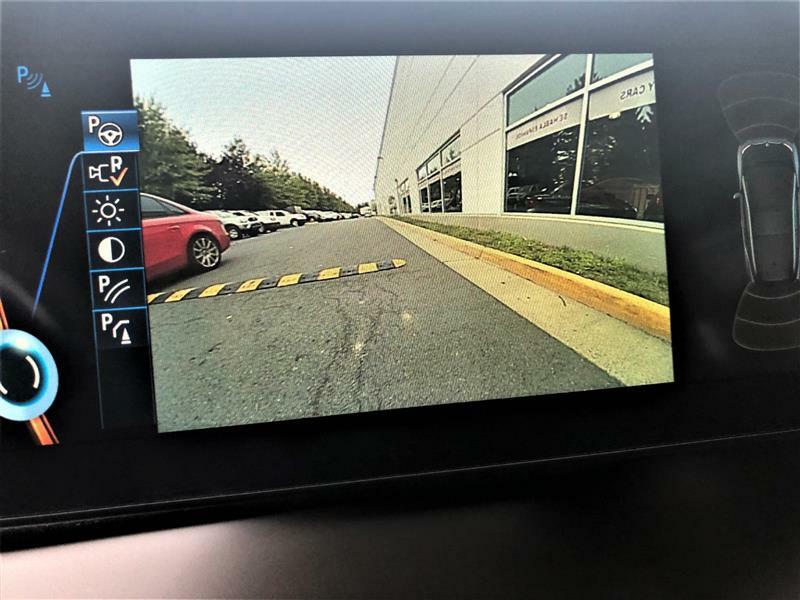 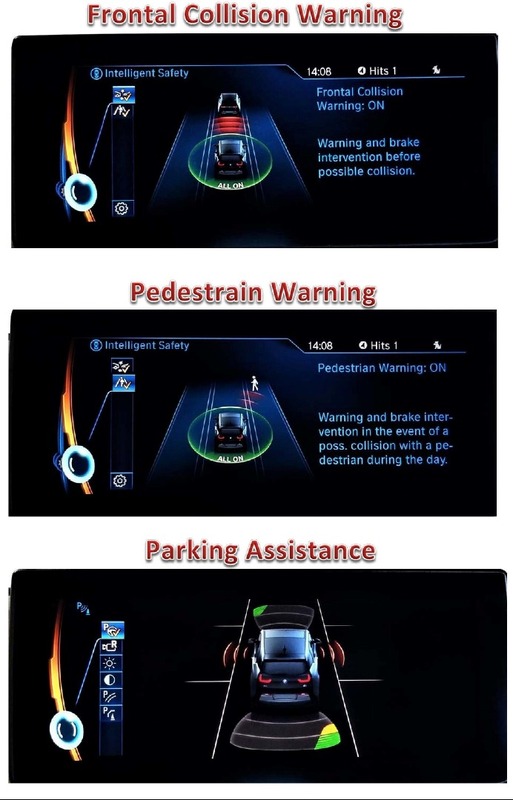 Among its other add-ons, the Technology + Driving Assistant package includes adaptive cruise control, a lane departure warning system and forward collision warning (with pedestrian detection) that includes automatic braking for frontal collision mitigation.